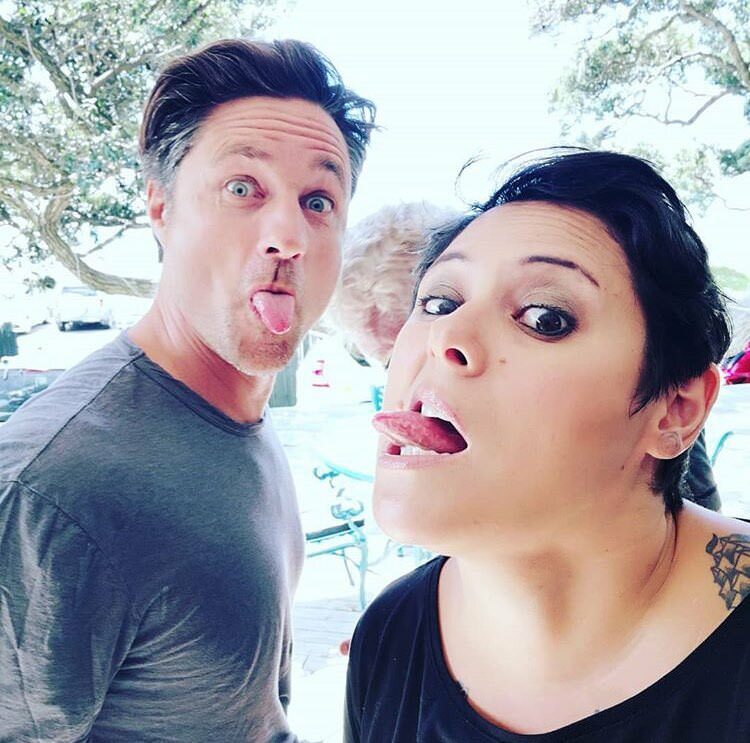 ﻿ » “Throwback Thursday”: Kiwi fun–Anika Moa interviews Martin! “Throwback Thursday”: Kiwi fun–Anika Moa interviews Martin! ‘The Strangers: Prey at Night’ is now available on Blu-ray/DVD!